Last week we welcomed 30+ agents from different countries to attend a conference discussing Surrey’s future. I was pleased to join them for an informal lunch while I met some agents from China. If you decide to find an agent to help your application, please do some background research before signing the contract. There are numerous education agents in most countries; some of them are quite helpful, but some could be a scammer. Try to use the one with a high reputation. Ask your friends or search reviews and feedbacks online when necessary. Sincerely wish all of you get your offer successfully. PS: The Chinese MSc Student Ambassador, Danni, is also in the photo above. 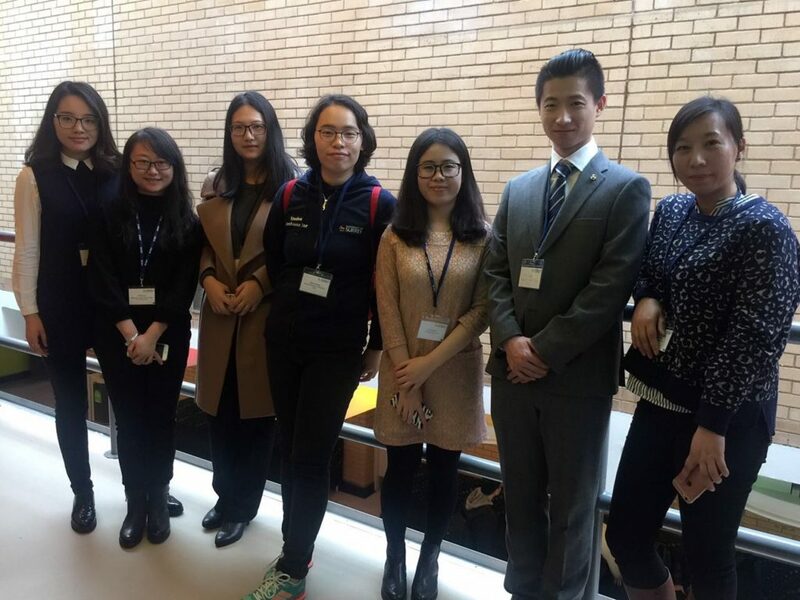 To read the blog of her and Chinese undergraduate Student Ambassador, Eva, please click here.